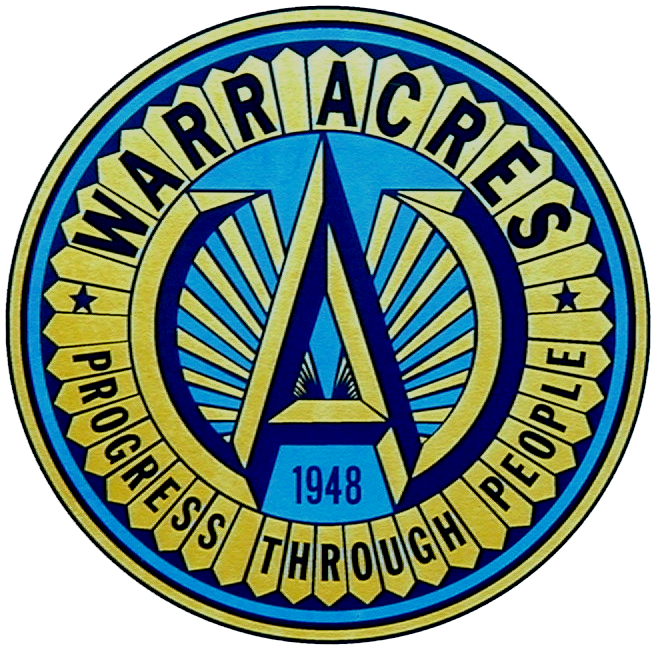 All storm shelters in Warr Acres have been permanently CLOSED . City office buildings do NOT meet storm shelter standards set by FEMA (Federal Emergency management Agency) and will be LOCKED during a tornado warning. City officials suggest that people take shelter where they are when bad weather is approaching and have a personal emergency operations plan that they have practiced. How do I apply for a city job?